Winner of the Grand Jury Prize at the 2016 Venice International Film Festival. 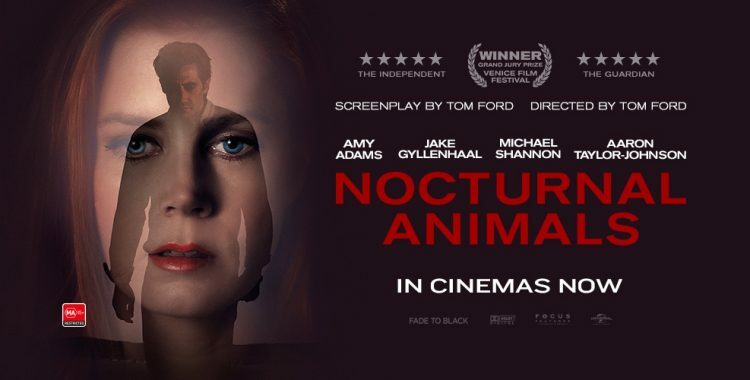 From writer/director Tom Ford comes a haunting romantic thriller of shocking intimacy and gripping tension that explores the thin lines between love and cruelty, and revenge and redemption. Academy Award nominees Amy Adams and Jake Gyllenhaal star as a divorced couple discovering dark truths about each other and themselves.